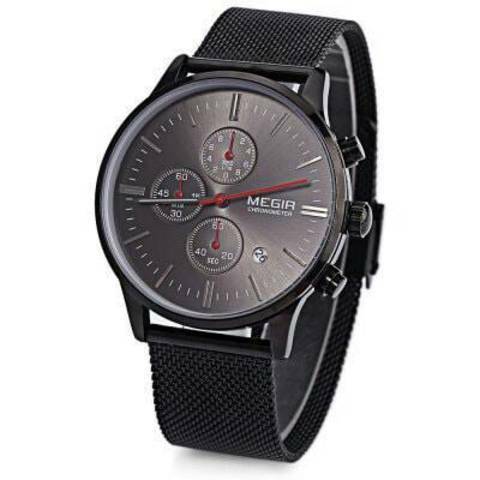 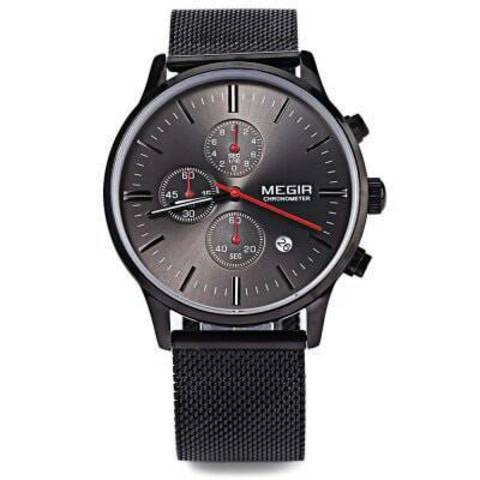 ● MEGIR M2011 men fashion quartz watch with multiple functions, such as hour, minute, second, date, chronograph, convenient for your daily life. 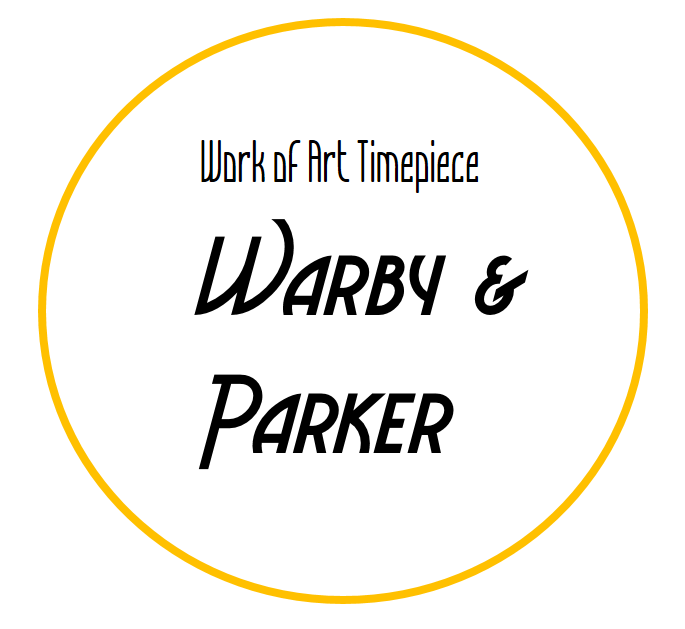 ● Quality quartz movement, guarantee precise and punctual time. ● With a mini window to display the date, let you know daily date clearly without calendar. 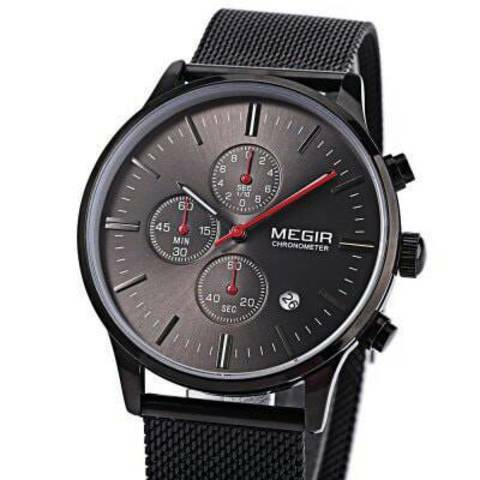 ● Luminous pointer, check time easily even in darkness. 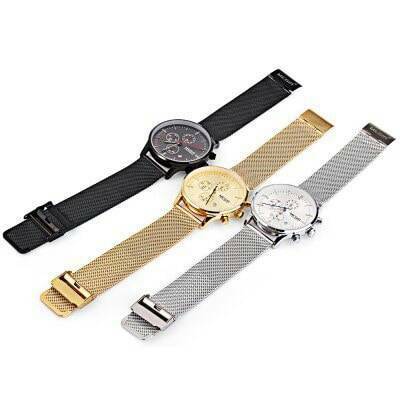 ● Ultrathin stainless steel net band, easy to fit your wrist, enhance the feeling of wearing and wear resistant. 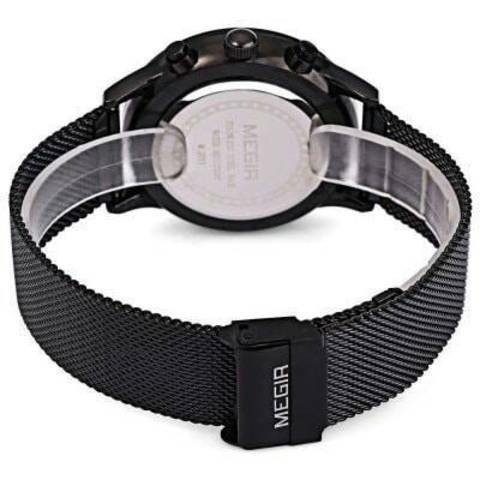 ● Unique hook buckle, easy to handle and not easy to fall off. ● 30m water resistance, protect your watch from splash and rain, convenient for your daily life, except for swimming or sauna etc. 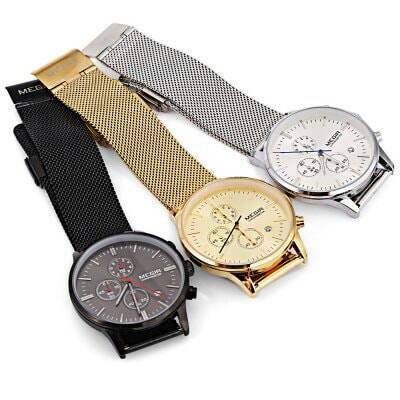 ● Brief appearance, simple but textured with a wooden round dial, give you a cosy vision.